As the organization’s recently named first CEO, Marian oversees Burning Man’s year-round staff of 70+ employees and its annual operating budget of approximately $30 million. Marian first attended Burning Man in 1995, and in 1997 was a co-founder of the management organization that eventually became Black Rock City, LLC, which produces the Burning Man event. 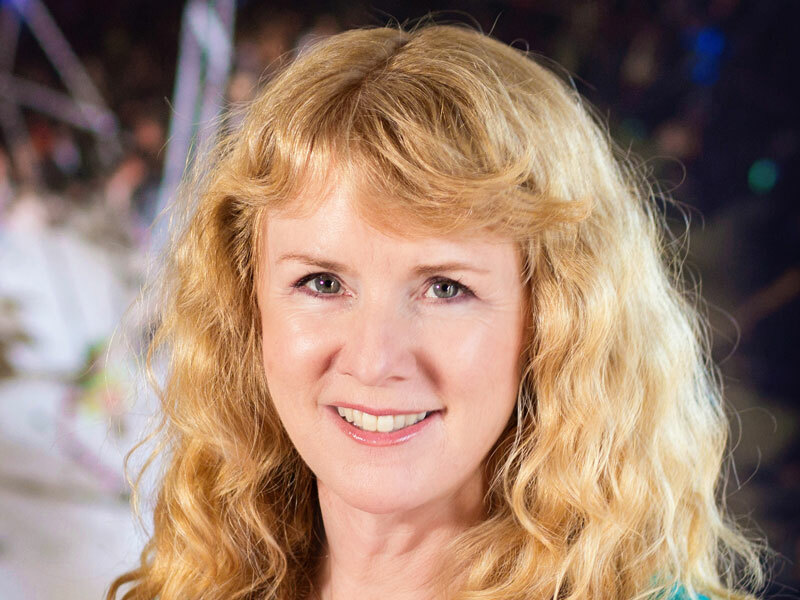 Throughout her leadership in the Burning Man organization, she has been the Director of Business and Communications, and also oversaw the Black Rock City Department of Public Works. She has steered the development of the Burning Man Regional Network, which is now on six continents, with more than 250 representatives in 30 countries. Marian is a founding board member of the Burning Man Project, the Black Rock Arts Foundation, and Black Rock Solar. She is currently leading the organization’s efforts to facilitate and extend the Burning Man ethos globally.